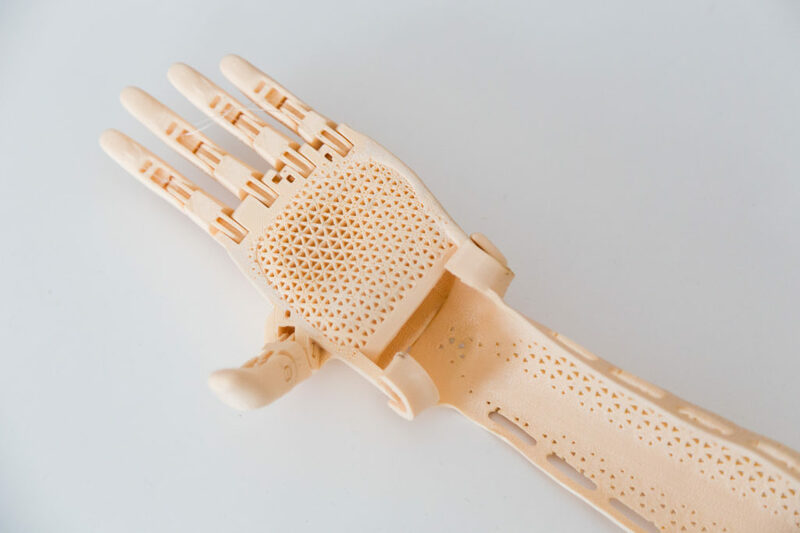 The project myhand aims at developing a system of printed 3D parametric prostheses which combine the some of the features of what’s available in the market today with the very unusual needs of their users, with the additional goal of being affordable. 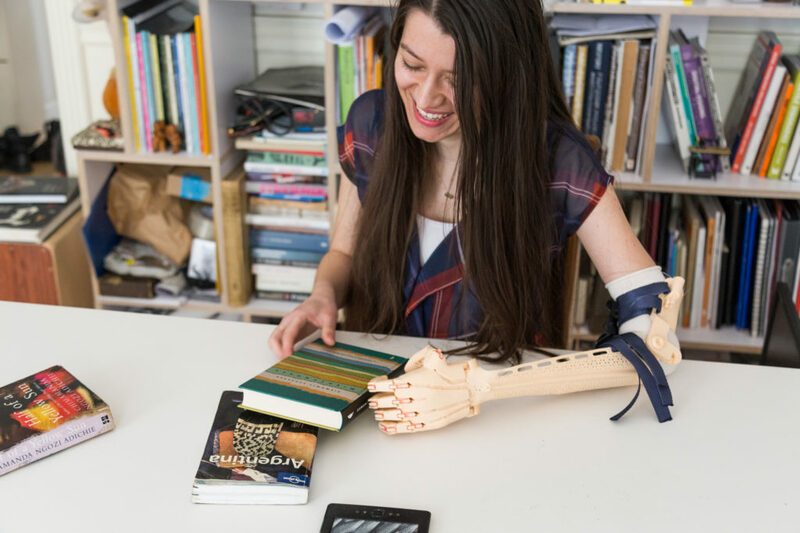 The first ideas about the projectmyhand is to be presented at ISPO fair between 28th – 31st Jan 2018 in Munich at IDEAS stand – B2-UE-02! 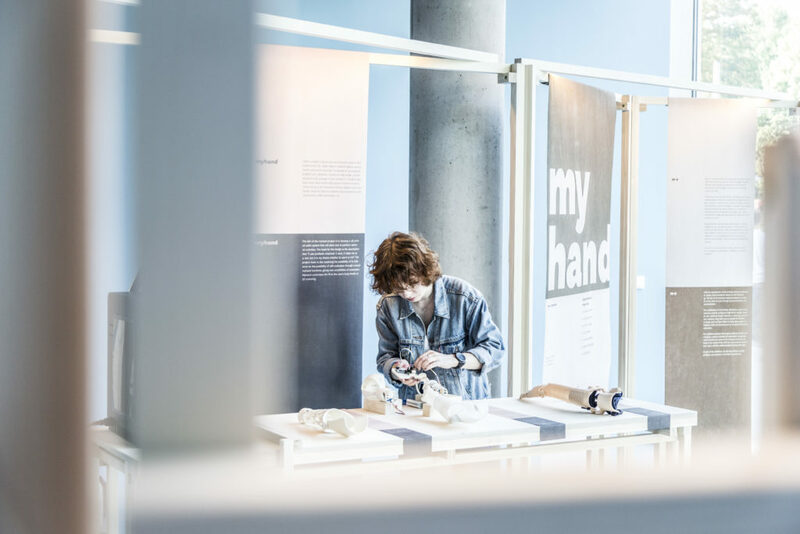 Please join us to find out more about myhand! 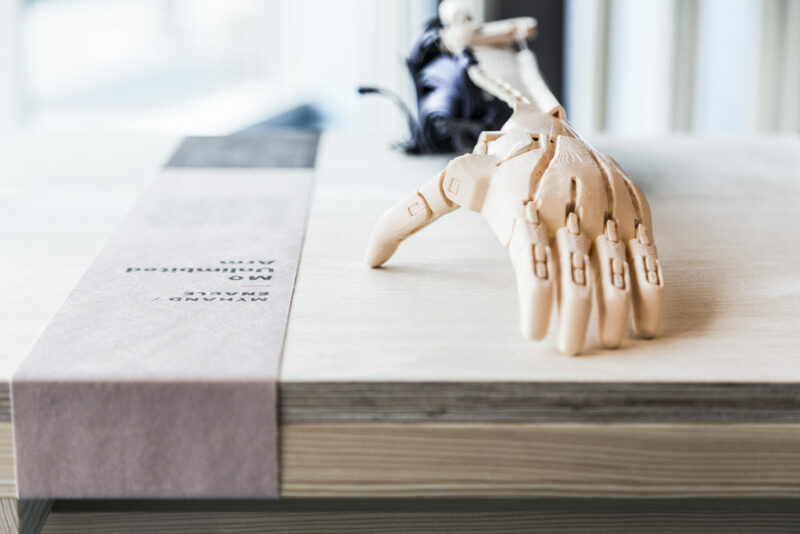 While we are preparing for Gdynia Design days we are happy to invite you to OutDoor trade fair 17th – 20th June 2018, Friedrischahafen, where together with IDEAS we will be presenting the sport portfolio of ‘We design for physical culture’, as well as the next stage of myhand project! 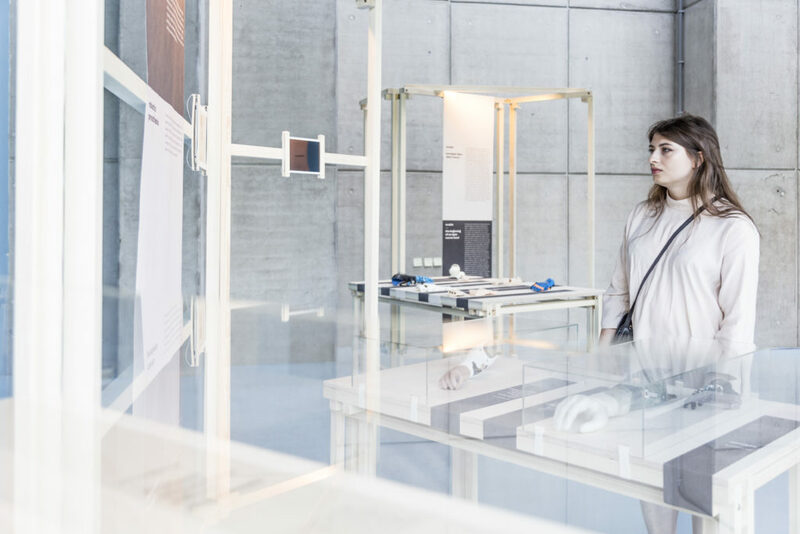 Dorota Kabała from The Spirit of Poland and ‘We design for physical culture’ will also give a lecture on “Wearable technology expands human prospective and capability” together with Mirella Becucci and Eugen Weiss. 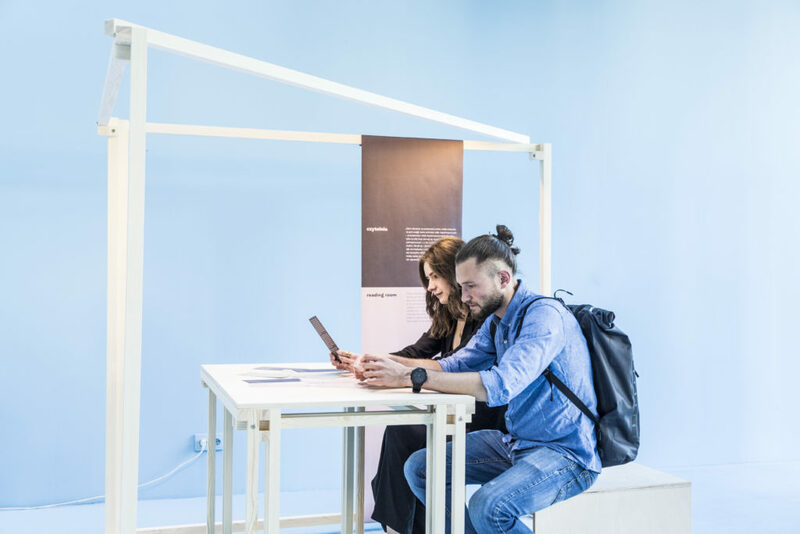 We are pleased to invite you to join us between 7-15th July 2018 at Gdynia Design Days! 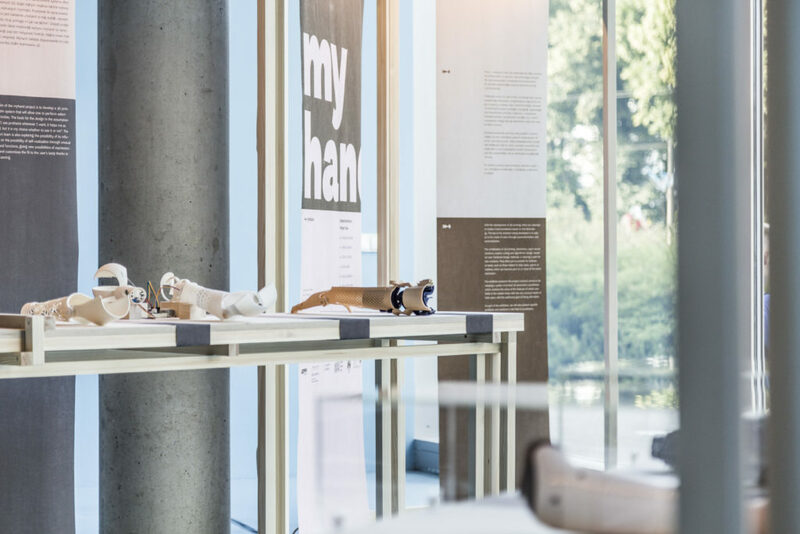 The exhibition presents the project myhand, aimed at developing a system of printed 3D parametric prostheses which combine the some of the features of what’s available in the market today with the very unusual needs of their users. 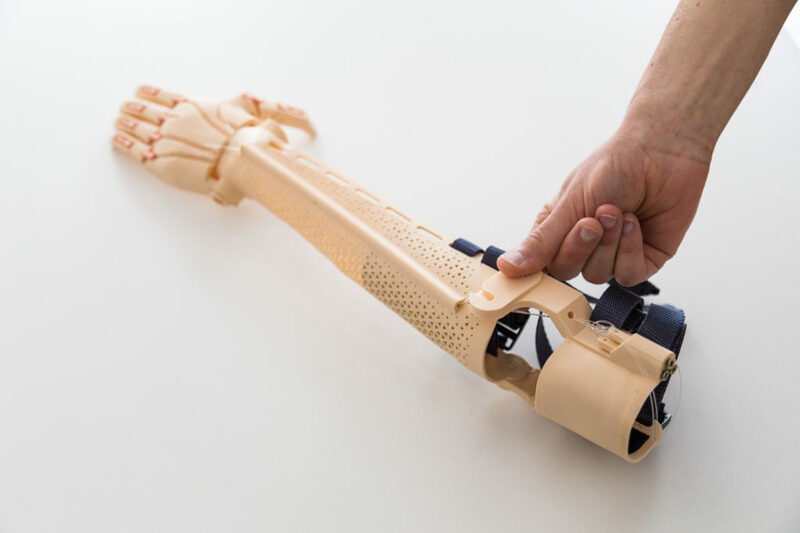 As part of the exhibition, we will also present specific problems and solutions in the field of prosthetics. As a continuation of our project we would like to invite you to the workshop run at the Gdynia Design Center @ Pomorski Park Naukowo – Technologiczny Gdynia (PPNT Gdynia) on 12 – 13th October 2018 and then the exhibition showing the result of the workshop, opening on the 19th October! See you in Gdynia again! 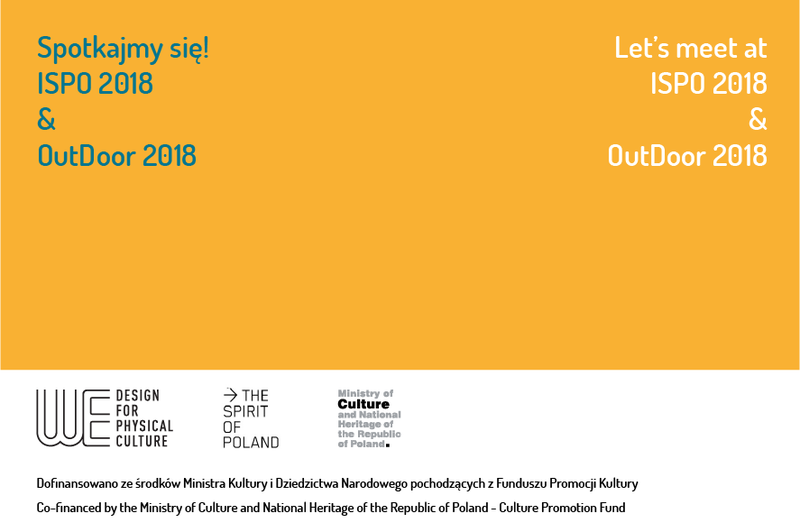 The promotional campaign on this site have been co-finansed by the Ministry of Culture and the National Heritage of the Republic of Poland – Culture Promotion Fund.